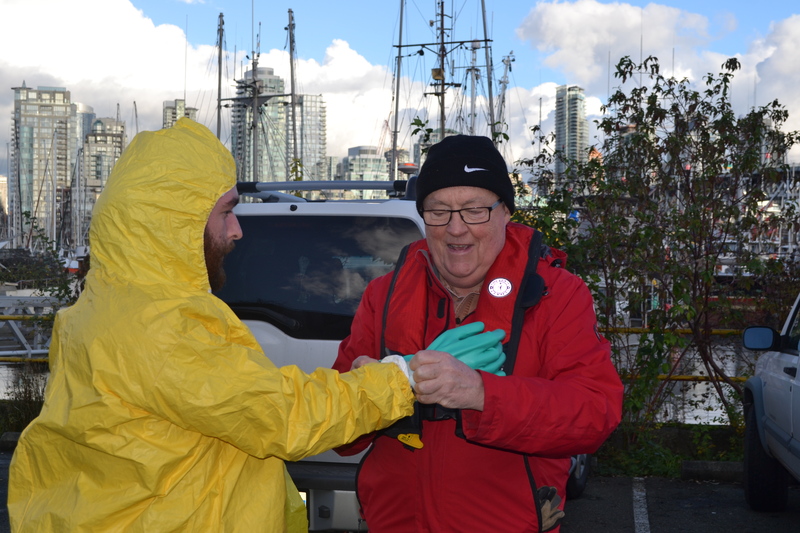 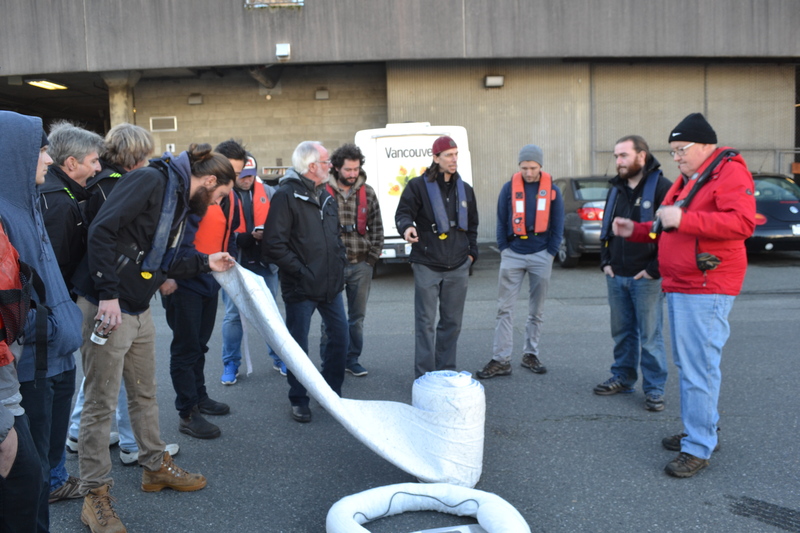 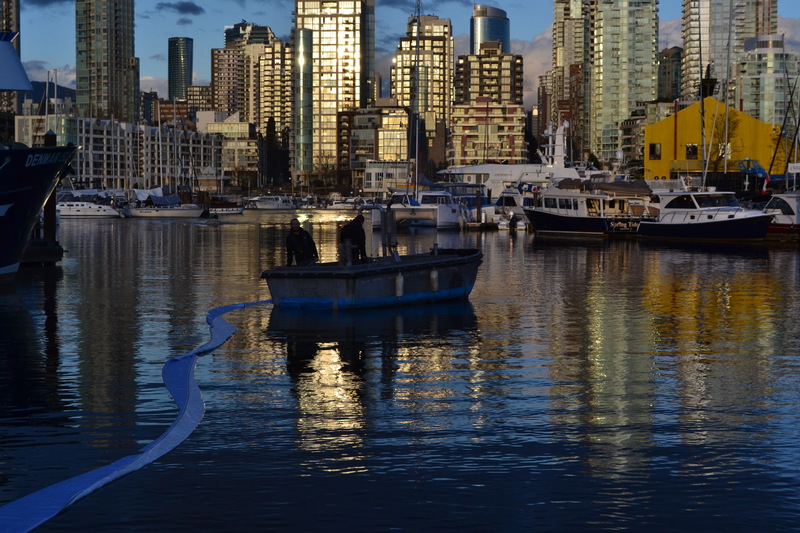 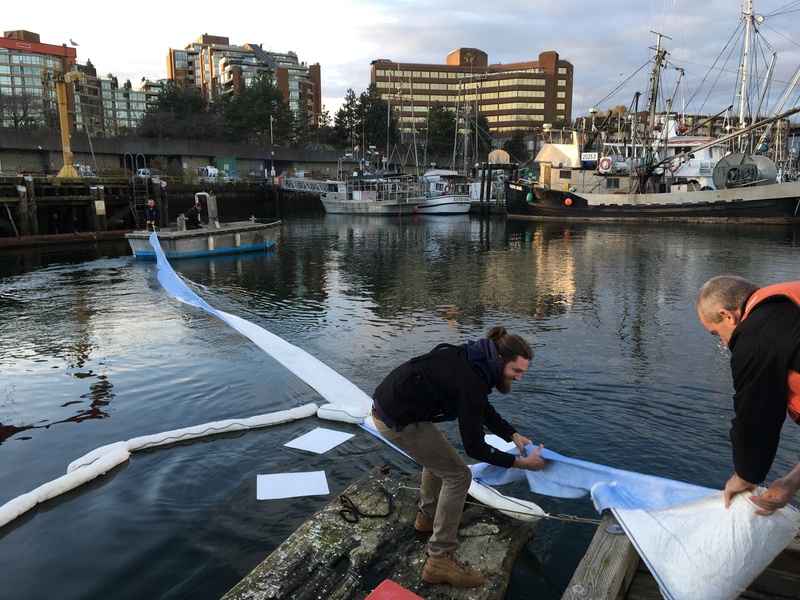 Twenty representatives from eleven Clean Marine BC facilities came together in our first ever marine spill training session. 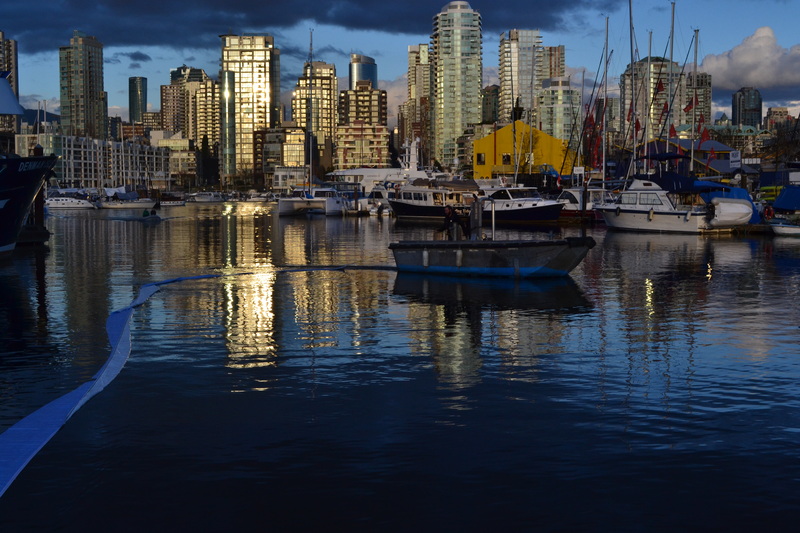 False Creek Harbour Authority hosted us at Fishermen’s Wharf, and mother nature provided the sunshine! 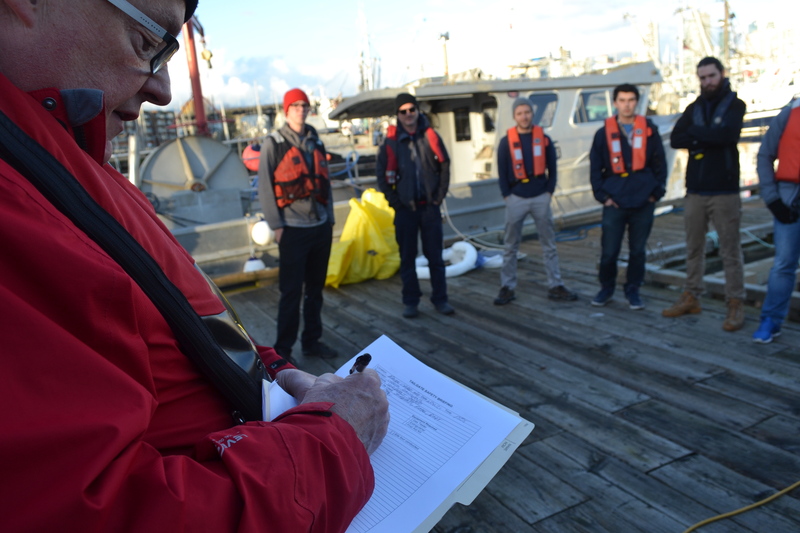 Instructor Craig Dougans from Global Strategem Consulting led us through a full day of classroom and practical training covering planning, preparedness, spill response and post spill considerations. 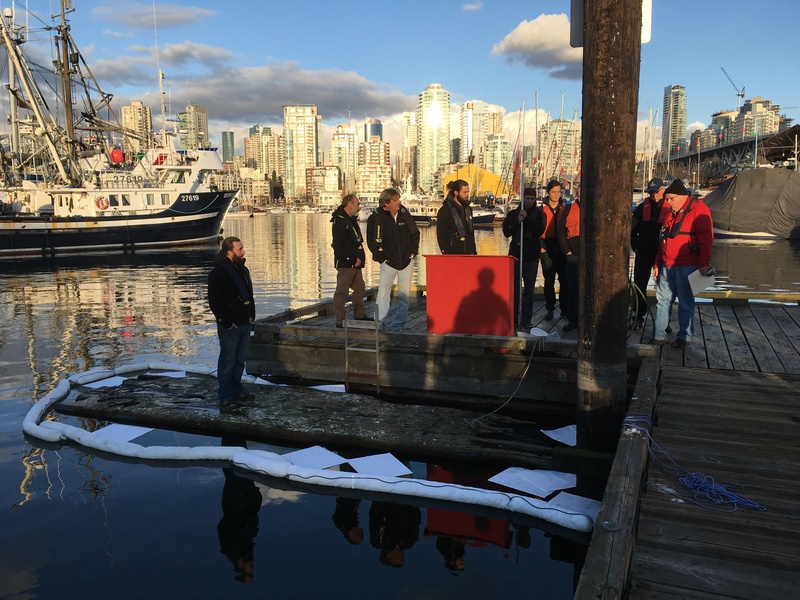 Participants will take away valuable information and skills to be better able to respond should a spill happen at their marina, yacht club, boatyard or fuel dock. 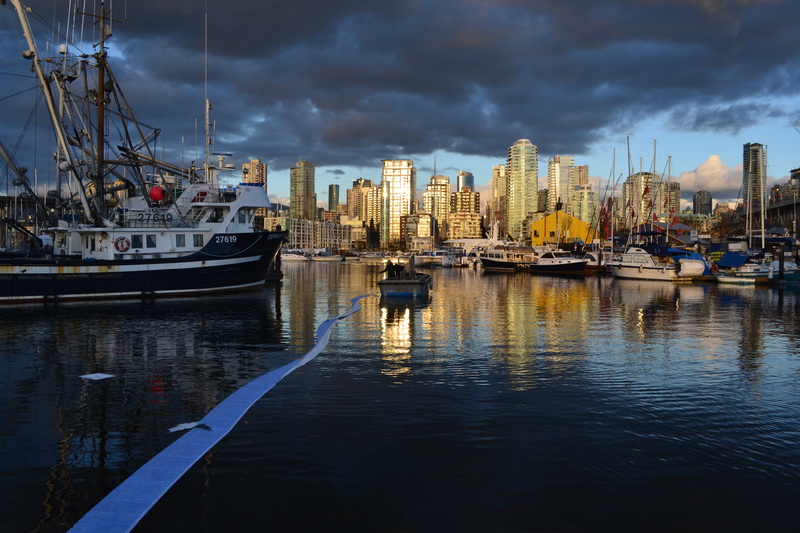 See our press release for details. 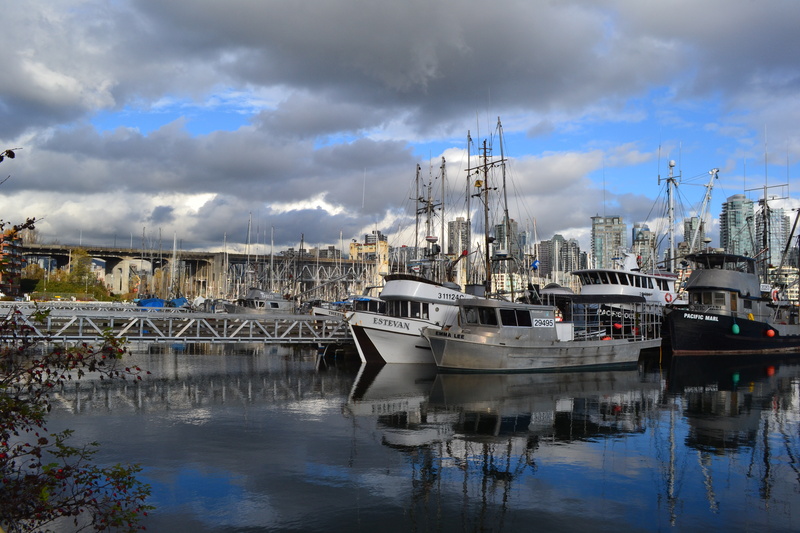 Beautiful day at False Creek Fishermen's Wharf!